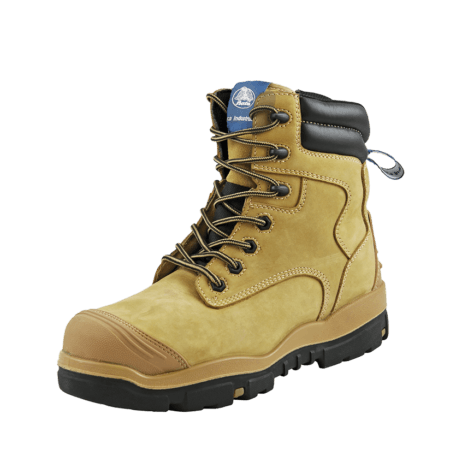 Composite is a material used for safety shoes to not be penetrable by things like nails. 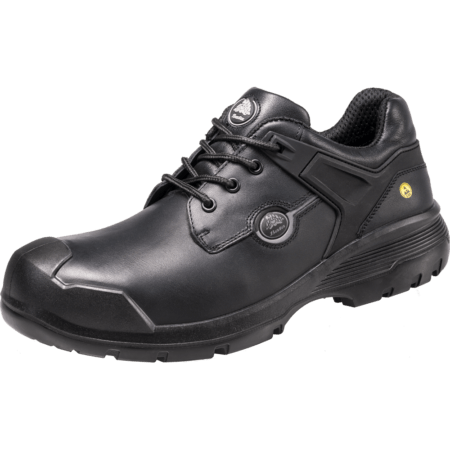 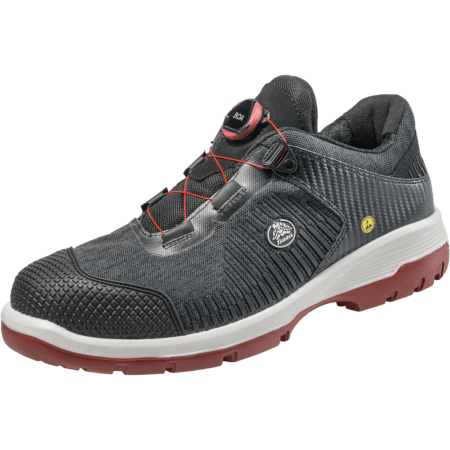 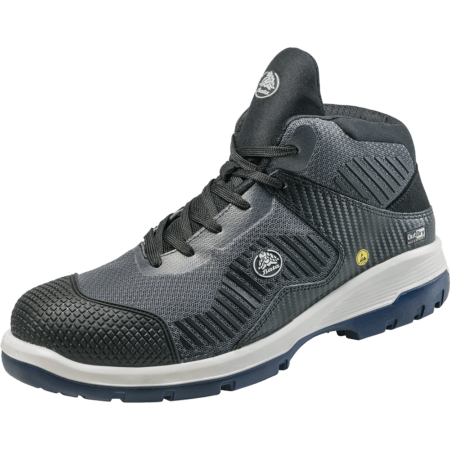 When you use composite instead of a steel midsole, the weight of the safety shoe or safety boot can be reduced, while remaining a similar level (but a bit less) of protection. 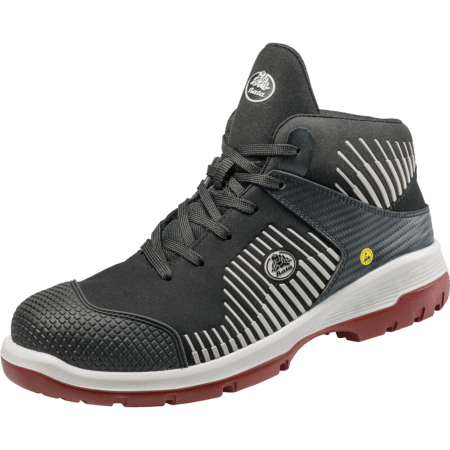 A midsole made out of composite is usually a Kevlar midsole and doesn’t conduct heat as easily as steel. 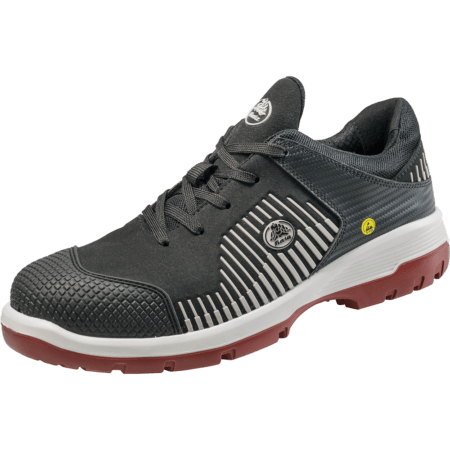 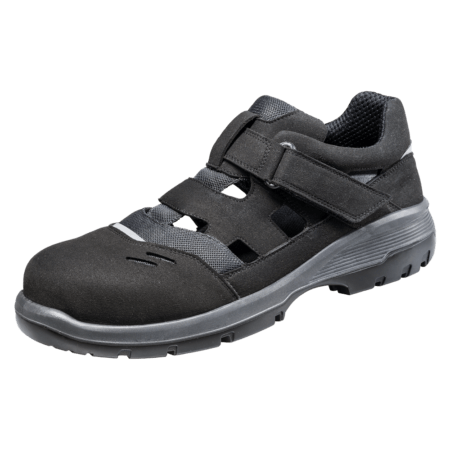 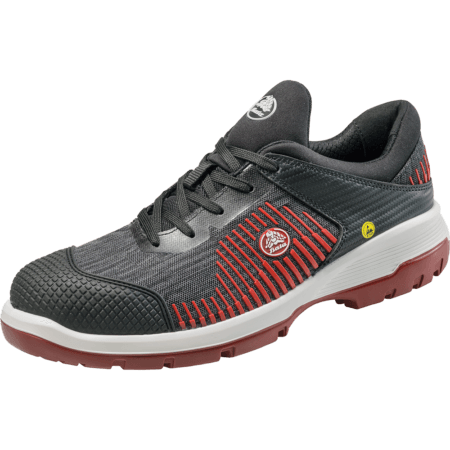 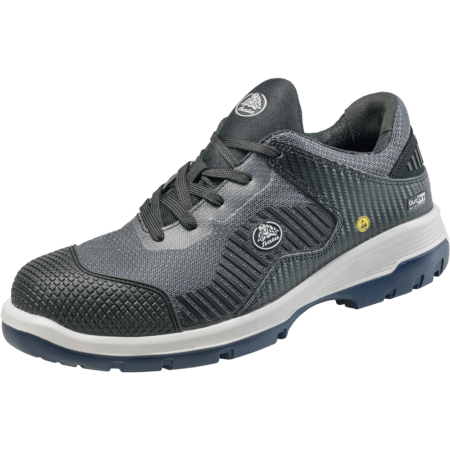 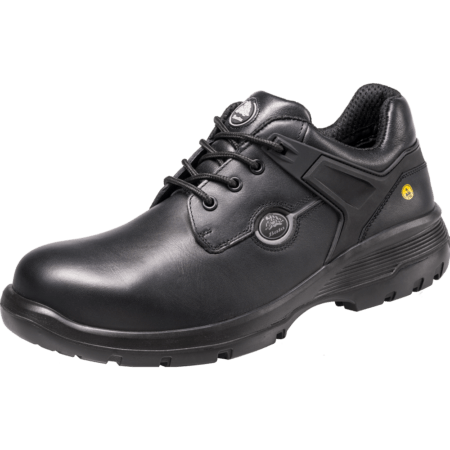 A composite midsole is used often to reduce the weight of the safety shoe. 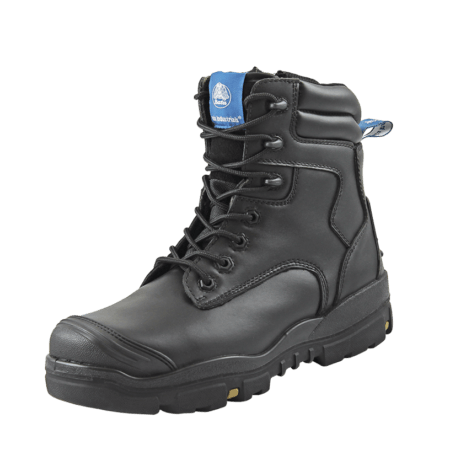 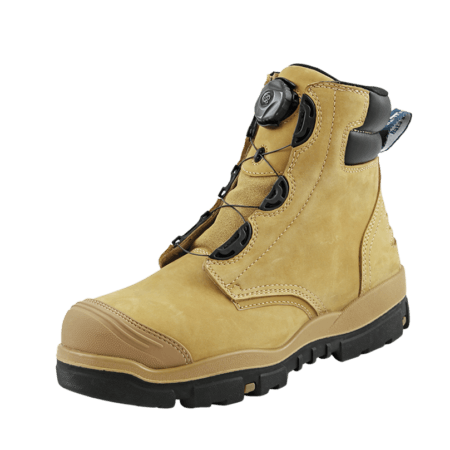 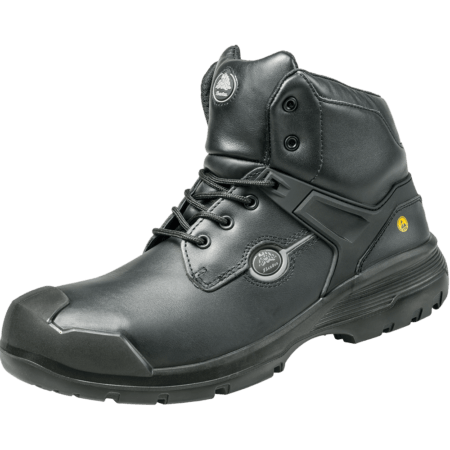 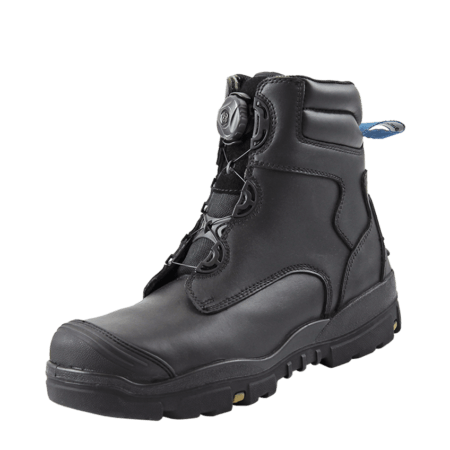 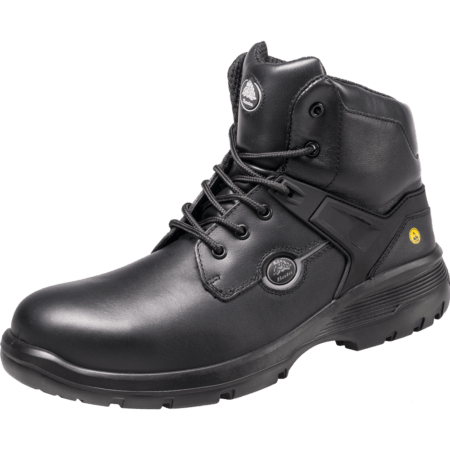 Browse our collection of safety shoes, safety boots and gumboots with a composite anti-penetration midsole.